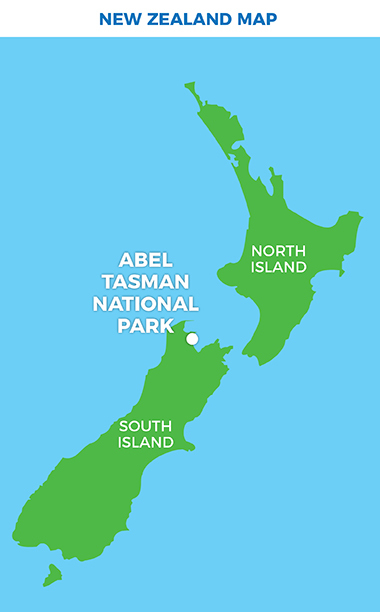 Cruise by water taxi through the Astrolabe Roadstead to Torrent Bay. 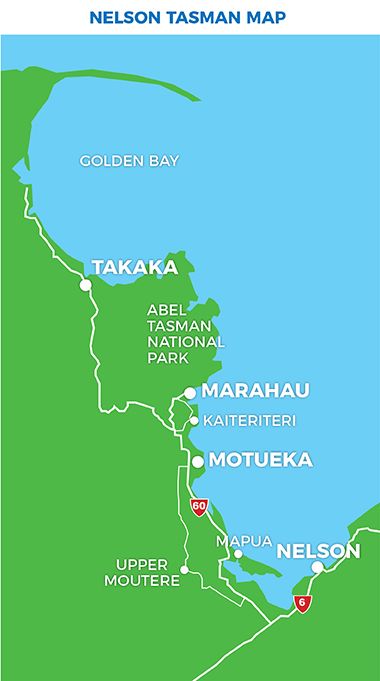 Walk the wonderful section of the Track to Onetahuti and then enjoy an encounter with some New Zealand fur seals. 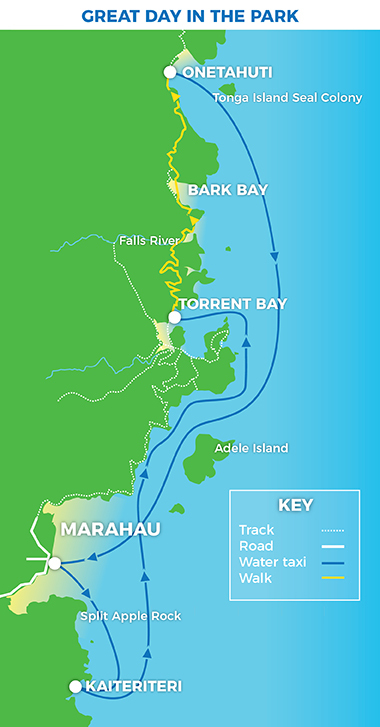 Cruise info: Marahau to Torrent Bay: 45 min. Onetahuti to Marahau 1 hr 15 min.